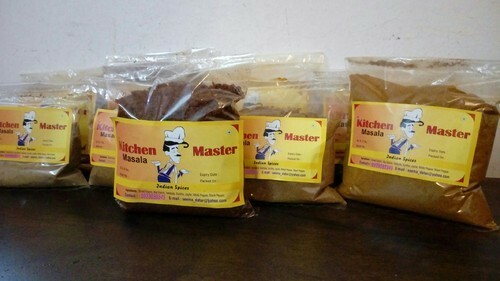 Incepted in the year of 2010, Seema Datar and Company has been engaged in the manufacturing, exporting and trading of a durable and highly eminent range of product quality like Biryani Masala, Garam Masala, etc. Moreover, we are engaged in presenting with a quality tested range of these items at a very basic and economical market price to our patrons that help us win their cherished interest. We export our products to Dubai, USA and UAE.